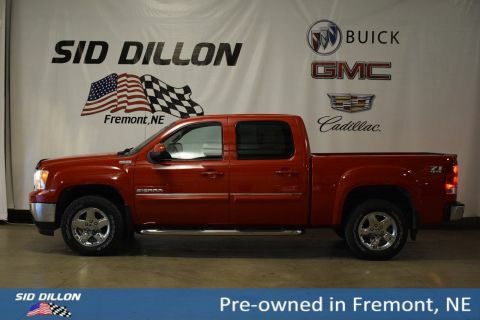 (Note: Includes wheels, tires, center caps, lug nuts, wheel lock kit, tire pressure monitors and tire pressure monitor nuts). 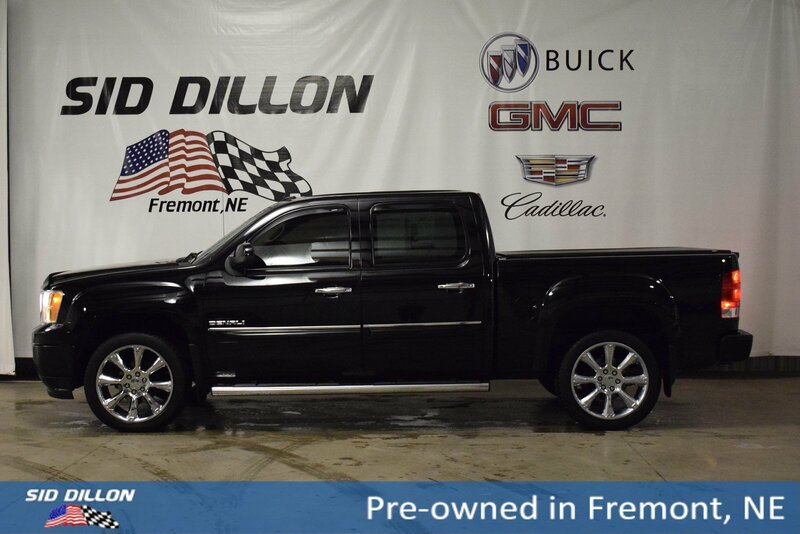 Come see this 2013 GMC Sierra 1500 Denali before it's too late! 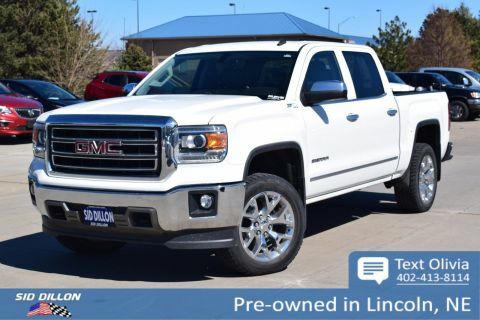 SUSPENSION PACKAGE, HIGH-PERFORMANCE includes 36mm front stabilizer bar (STD) , WHEEL, 22 X 9.0, STEEL, INTERIM, TRANSMISSION, 6-SPEED AUTOMATIC, HEAVY-DUTY, ELECTRONICALLY CONTROLLED with overdrive and tow/haul mode. 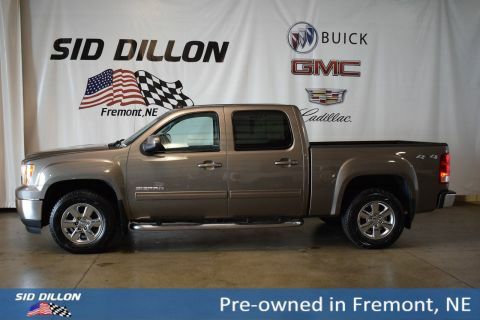 Includes Cruise Grade Braking and Powertrain Grade Braking (STD), TIRES, P285/45R22 ALL-SEASON BLACKWALL, SUNROOF, POWER, WITH EXPRESS-OPEN, RETRACTS INTO ROOF, SEATS, FRONT BUCKET includes 12-way power driver and front passenger seat adjusters, 2-way power lumbar control, heated seat cushions and seatbacks, 2-position driver memory, adjustable outboard head restraints, floor console, dual inboard armrests and storage pockets (STD), REAR AXLE, 3.42 RATIO, ONYX BLACK, NAVTRAFFIC, MIRROR, INSIDE REARVIEW AUTO-DIMMING. ASSIST STEPS CHROMED TUBULAR 6 OVAL. LPO 22 (55.9 CM) CHROME 8-SINGLE OPEN SPOKE DESIGN WHEELS (Note: Includes wheels tires center caps lug nuts wheel lock kit tire pressure monitors and tire pressure monitor nuts). † Based on 2013 EPA mileage ratings. Use for comparison purposes only. Your actual mileage may vary depending on how you drive and maintain your vehicle.